The creative team behind Grimm Fairy Tales: Van Helsing vs. Dracula appears at Cosmic Comics to celebrate the release of this brand new series. Series creators Joe Brusha and Ralph Tedesco will be in store signing on Wednesday, August 19th from 3pm to 6pm to promote the launch of their new book. Zenescope will also be providing exclusive merchandise for raffles and giveaways. For the release, Cosmic Comics will have an exclusive variant cover of issue #1 limited to only 250 copies!!! The artist for the Cosmic Variant is legendary Zenescope cover artist Jamie Tyndall. Jamie will also be appearing to sign the exclusive cover and will have prints and original artwork available. On August 19th, Zenescope Entertainment launches a brand new release featuring fan-favorite character, Liesel Van Helsing. Van Helsing is a brilliant inventor and expert Vampire killer, two skills she picked up from her legendary father, Abraham Van Helsing. In this five issue miniseries Liesel Van Helsing continues to pursue her most elusive target and the monster responsible for her father’s death: Dracula. 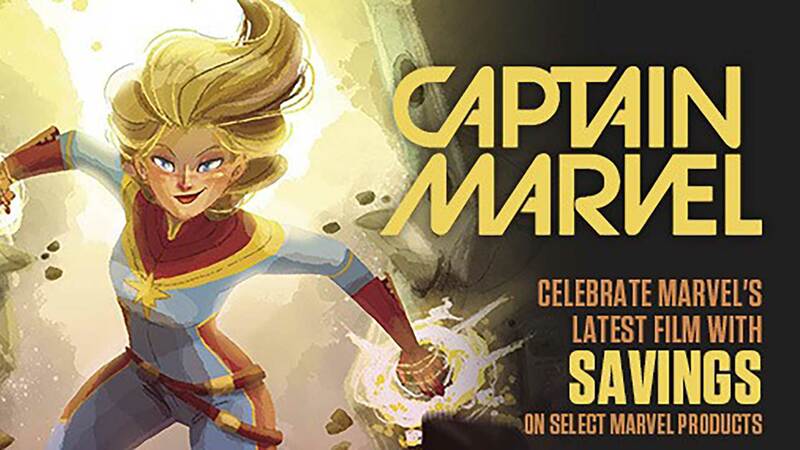 This Saturday, May 5th, Cosmic Comics! will be part of an international effort to bring focus on reading and Comic Books. 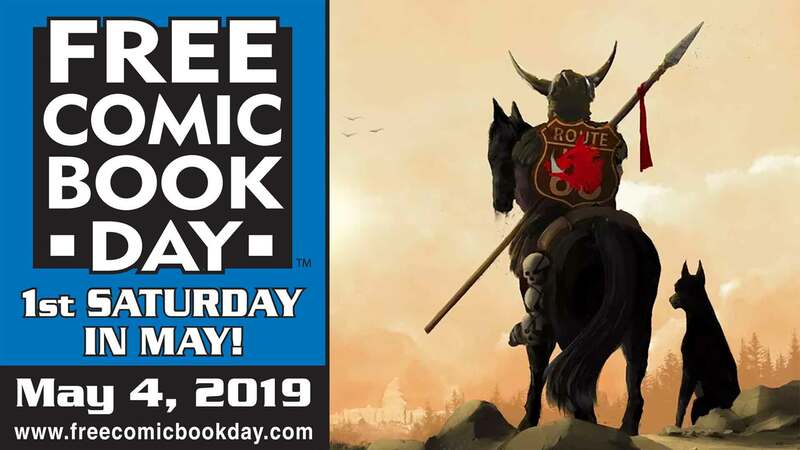 Free Comic Book Day (FCBD) has been growing in size for 11 years. This year will be the biggest yet with 2 of the largest comic book based films to be released, The Avengers (May 4th) and The Dark Knight Rises (July 20th). To make this year unforgettable Cosmic Comics! has pulled out all the stops. Not only have we been Giving-Away Special Screening passes to the Avengers in the weeks leading up to FCBD and Cosmic Comics! will have a Massive 20% OFF sale (Club Members get an Additional 10%off their normal discount) on FCBD. Cosmic Comics! will Give-Away an Avengers #1 from September 1963. This is such a sought after book that one was auctioned off for 250,000 Dollars!!!! But wait there’s more! Every Hour there will be a raffle each of these raffles is valued at $50. That’s over $500 of prizes you could win just for stopping by on FCBD! Get one raffle ticket for every $30 you spend at the shop on Free Comic Book Day! Free Comic Book Day is not limited to Comic Books this year our Friends at WizKids will have FCBD THOR Heroclix. This THOR Heroclix will be given free with every Demo of the Heroclix game from 12pm-6pm. This a perfect time to learn the game and get into the Infinity Gauntlet Tournament to Battle for your very own Thanos, the Mad Titan. Get the Infinity Gauntlet dial and Infinity Gems you’re missing when you buy Heroclix boosters on FCBD! You may be asking yourself “how are you going to remember this awesome day of joy and fun?” We have the answer. Cosmic Comics! will have a special Cosmic Photo Booth and Photographer to capture every spine tingling moment. Come in Costume and get your picture taken don’t have a costume then get your picture taken with one of the lovely Super Heroes we’ll have for you. To top it all of free donuts and pizza to keep you in good spirits!